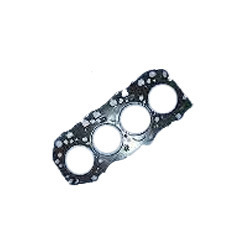 Our domain expertise has enabled us to offer superior quality Head Gasket Mitsubishi Iron Sheet. These sheets are manufactured in adherence with international standards and norms by utilizing optimum quality raw material and sophisticated technology. Clients can avail these sheets in various specifications as per their requirements.